When it comes to cold storage warehouse management, you must possess highly specialized skills. The main thing to know is an intimate knowledge of the industry. You also have to acquire the right equipment, materials, and most important of all, the facility to house this equipment and the products. Frozen food manufacturers and distributors know the requirements of the frozen products like the back of their hand. Since they are handling and dealing with perishable foods, a timely and accurate response to critical issues is a must. Need to Buy Chicken or Turkey in Bulk? Get in Touch! Our friendly and knowledgeable staff is ready to serve. Submit your name and email address and a member of our staff will respond quickly. Manufacturers and distributors of frozen foods are extensively familiar with what goes on inside and outside their storage facilities. They oversee vital details such as equipment safety guidelines and freeze times and schedules. They are aware of the specific risks and threats that can happen and how best to address them. They make sure that all facility employees and staff get the most up-to-date training and information about the industry. They also lead in motivating the entire team and making sure they have proper workplace insurance, compensation, and other benefits. Dedication to the job and commitment in learning emerging industry trends are a must for frozen food manufacturers and distributors. The profession also involves getting familiar with the technological advancements used in the industry. 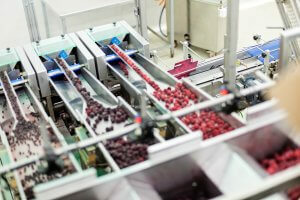 For instance, during the last decade, the cold storage industry has adapted automation to make their processes better. Thus, manufacturers and distributors should be willing to adapt into the future. This is needed to avoid warehouse management issues. Additionally, it’s not uncommon in the industry to network with each other and share ideas for best practices, where to source top-of-the-line equipment and more. Cold storage management of frozen foods is a huge industry across the country and around the world; it’s projected to continually grow by almost four percent by 2020. The demand for food never wanes – along with the population. These two factors grow side by side. Cold storage facility managers are well aware of these increases. Thus, they take proactive steps and make the necessary preparations for expansions. Like with any other industry, the cold storage management field has its own unique set of problems. Let’s take a look at some of these issues and how best to address them. Since the industry makes use of practices and products that handle foods to be distributed to consumers, food safety practices are vital. One of the primary responsibilities of cold storage facility managers is remaining compliant with industry guidelines and regulations. Production control is one of the highest priorities for frozen food manufacturers and distributors. To ensure profitability, they make use of foolproof processes along with top-quality equipment. These tools help make sure that everything goes without a snag. Aside from production control, systems and solutions that eliminate unneeded cost, reduce waste, and increase safety in the workplace are top considerations. The goal is to grow profits while eliminating production loss. The protection and upkeep of perishable items can be challenging. Different foods require different temperatures to prevent any spoilage. The conditions in your facilities can make or break the quality of your products. Cold storage warehouse managers must be familiar with what temperature is needed for which food products. They also must be continually monitoring if these temperatures are maintained at all times. Minimizing delays and avoiding them altogether is ideal for frozen food manufacturers and distributors. 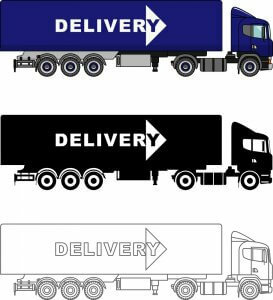 No delays when your products are moving through the system mean preventing any damage from possibly taking place. 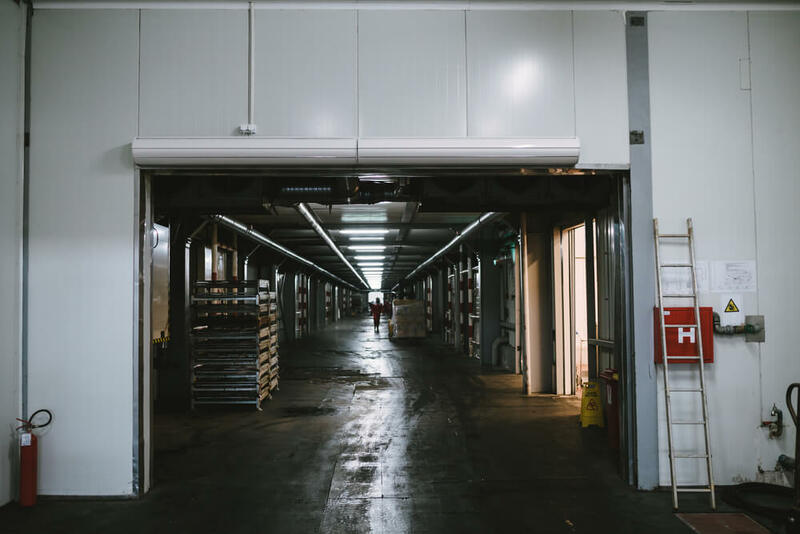 How do cold storage facility managers avoid delays? A good, efficient, streamlined process is critical. This involves clear communication and cooperation among everyone in your staff – from transportation to handling. Your staff must know their role and understand the best practices of frozen food warehouse management. Doing so ensures that you’re offering the highest quality food products to the consumers. Whether it’s wholesale meat products, fruits, vegetables, or other perishable items – every item should be in the best condition. The equipment used in frozen food manufacturing and distributing will make or break your operation. From pallet inverters to freezers, dispensers, stretch wrappers, etc. Cold storage facility managers should know all the specifications, technicalities of these gears. They must also understand the proper maintenance procedures to ensure that everything is working as it should. 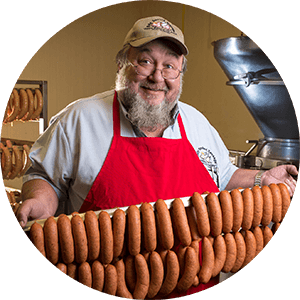 Copyright © 2015 - 2019 Waco Beef and Pork Processing, Waco, TX. All Rights Reserved.